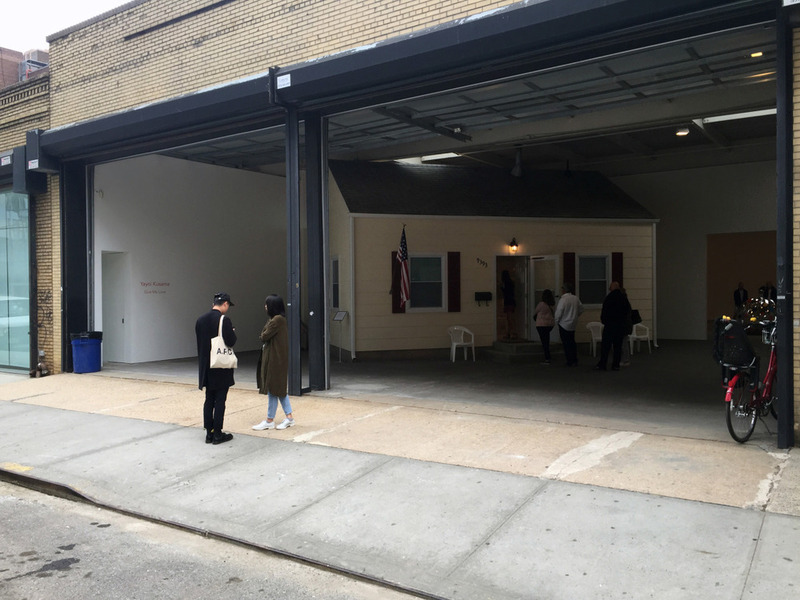 Every Yayoi show here at Zwirner is epic. 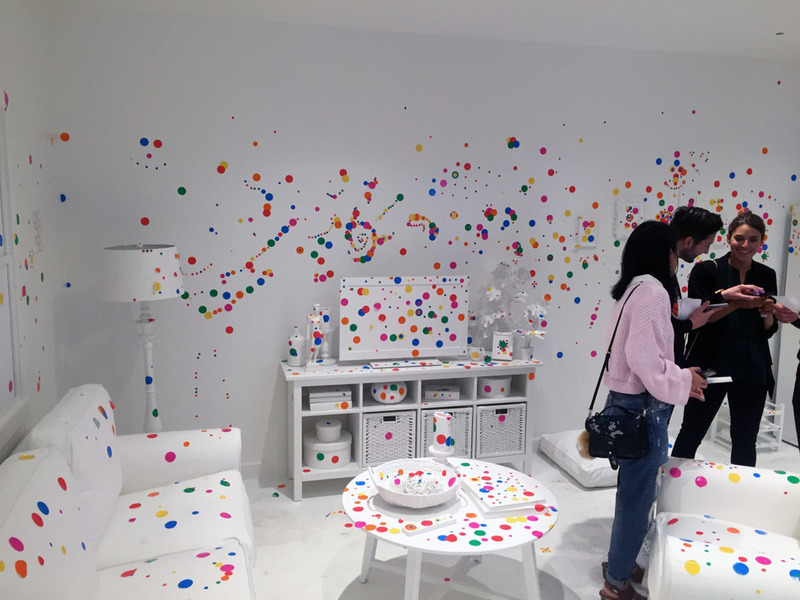 So cool that they brought the Obliteration room from Australia to NYC. Day one, and the white walls of the suburban tract home are already getting covered with dots. The staff is a little controlling in the process, but such a cool and fun execution of her work. I feel like she is so much of a better conceptual artist than an executional artist. This show rocks. Bring your kids, they’ll have a blast! Through June 13th 2015.